Bondhus Corporation is located in Monticello, Minnesota - USA; about 40 minutes from Minneapolis. 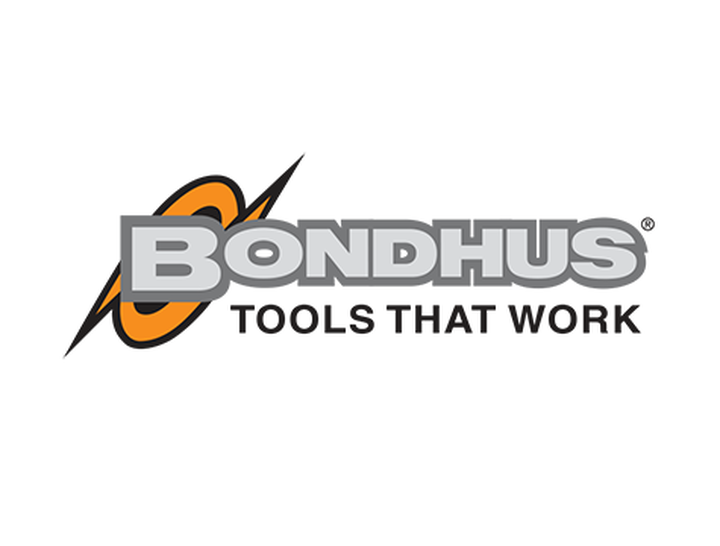 Bondhus employees are proud of our Company and the tools we make. Our Ball, Hex, and TORX® tools are made in our Monticello manufacturing facility, just across the street from the Mighty Mississippi River. With some 70 competitors worldwide, no one seriously disputes the overwhelming dominance of Bondhus Corporation in the world of ball end hex tools. Bondhus tools turn up everywhere! They can be found in tool boxes around the globe, on every continent and in over 80 countries from Taiwan to Brazil and from Sweden to Japan. Machinists and automotive repair shops find them indispensable. Printing press operators use them in Singapore, South Dakota, and Saudi Arabia - so do dentists and the makers of artificial limbs. Bicycle repair kits everywhere contain some version of our tools. Jazz, rock, and pop musicians who play guitars also use Bondhus tools.